HomeFirst LooksThe Panasonic S1 and S1R. Seriously HOT Cameras. 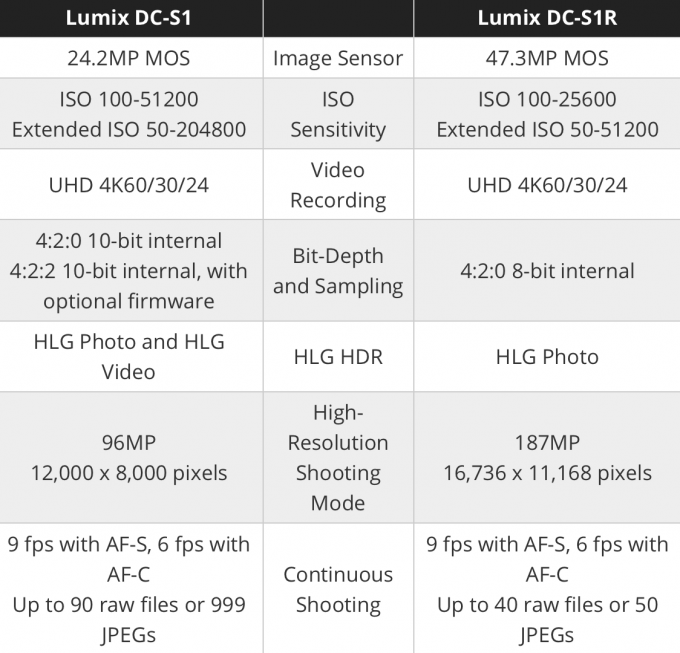 I get the feeling that the Panasonic S1 and S1R may be the most anticipated camera of 2019. Sure, the Nikon, Canon and Sony’s are out there but this one is different in my opinion as it offers almost everything I personally love in a camera and uses a mount near and dear to my heart. Maybe it is my own emotion but I am liking what I am seeing here in the new S1 and S1R cameras. Mostly the $2499 24 Megapixel S1. It’s made by Panasonic and they have partnered with Leica (and Sigma for glass) to create a full frame hot rod that has some of the flavor of one of my favorite cameras ever, the Leica SL (See my extensive SL review HERE). Using the Leica L mount, this new Panasonic S1 and S1R offer a few things that stand out. For starters, a great looking rugged body. The EVF will be the best on the market, surpassing the previous best which was, yep, in the Leica SL. Panasonic has always been very video centric with their cameras and the S1 and S1R seem to keep that tradition going though these are not full out, all out video machines. With 4K 60/30/24 options and 10 bit internal (some options there as well) it seems that this camera will be at home for photos and for video. This camera puts off a great vibe and seems to be the next evolution of Panasonic. After this, I am not sure they will keep focusing so much energy on Micro 4/3 but rather creating new bodies within this line. That’s my prediction. Not saying they will abandon M 4/3, as they will not, but look for their focus to shift to these bodies and future bodies with full frame. I will say right now that the Leica SL, which is the Leica L mount flagship and still going strong four years after its launch, is an amazing camera but the native lenses made for it, while beautiful and some of the best quality lenses I have ever used, are well..HUGE! It seems Panasonic has been able to make similar focal lengths here (24-105 f/4, 50 1.4 and even a 70-200) while keeping the size down (when compared to those SL lenses). See my Leica SL 50 1.4 Lens review HERE. See my Leica SL 90-280 Review HERE. Yes, these lenses can be used on the S1 and S1r! But I expect some great glass to come from Panasonic, Sigma and Leica in the future. 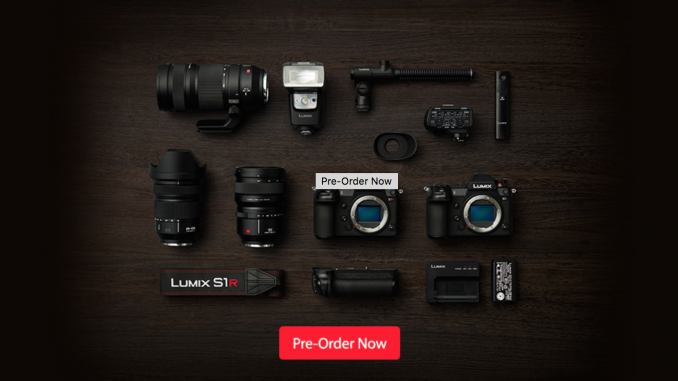 Right out of the gate the S1 and S1R will be able to use Leica SL and T lenses. It will be able to mount Leica M mount glass from a variety of manufacturers via the M mount to TL adapter and if it is as awesome as using the SL with M glass, some of you will be in for a treat. Full frame for me is and always has been the best format. It’s smaller than medium format (which is a more slow going kind of shooting) yet larger than APS-C and Micro 4/3, and we all know that the smaller we go with the sensor this means more noise creeps in and we get even less Dynamic Range. Today full frame has matured to where cameras like the Sony A7 series, A9 series, Canon EOS-R and Nikon Z are all fantastic and deliver amazing image quality in almost any situation. This has made reviewing cameras a tad boring for me as I feel ALL cameras are great, and we can nitpick all we like for drama and views but at the end of the day all cameras released today at these levels are better than 99% of US. If we can not get great shots or video from these tools today, that is on us, not the camera. ; ) Today we should pick a camera that speaks to our heart and soul, one that we can bond with and appreciate. 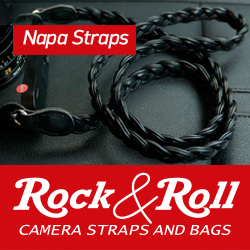 A camera that is special to us for one reason or another. For me, that would still be Leica and I have considered going back to my roots here on this site and my YouTube, and only reviewing Leica (or Leica related) gear and using Leica gear. I may do this by the end of this year, as Leica is what gets my blood pumping and that means that this Panasonic is also getting my blood pumping. It does use the Leica mount and this to me is awesome. The Panasonic S1 is the one I would go for as it hits the 24MP Sweet Spot, and seems to have the capability for better video quality. It’s over $1100 more for the R and all we are getting is megapixels going from 24 to 47. Me, I will take 24 MP over 47 any day as I feel less MP on a large sensor will give better performance in some ways over more MP on that same sensor. Also, I can print a 20X40 with 24 MP and it will look beautiful. At $2497 for the S1, this comes in at $500 less than the new Olympus EM1X (which I have in hand) and only $500 more than the Sony A7III (I would take this over a Sony A7III). I have not yet tested the S1 but I am excited about it, and these days this is hard to do (get me excited about a camera). As I said, one of my all time fave top 2 cameras is the Leica SL (top is the Leica M, any version) and this is sort of modeled after it but without it’s all out build (The SL is SPECIAL in build and feel, until you shoot with one you may not understand), simple menus and feel. 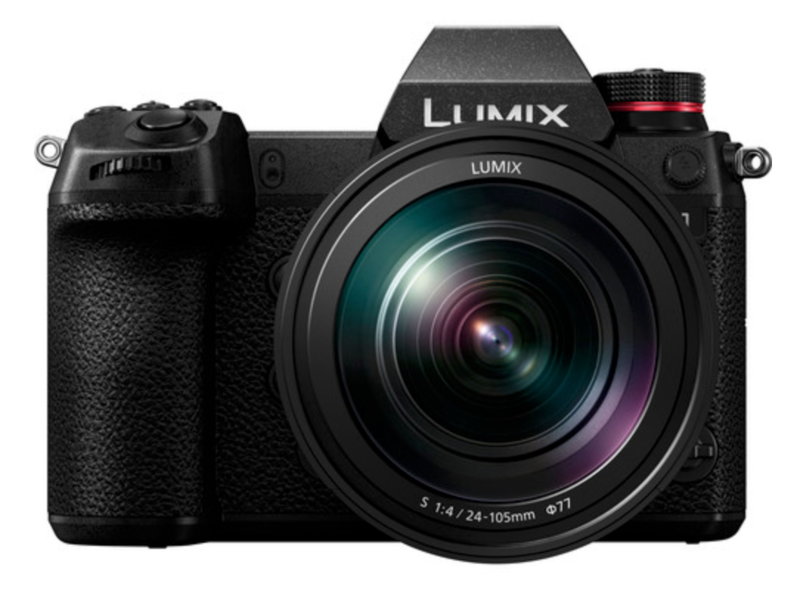 Even so, Panasonic took some cues from the SL and for most this will be a preferred camera as it has traditional controls. Herky Jerky and other stuff. Yep, 5 Axis is here and rated to 5.5 stops. Amazing. Low light AF as low as -6 EV. Amazing again. 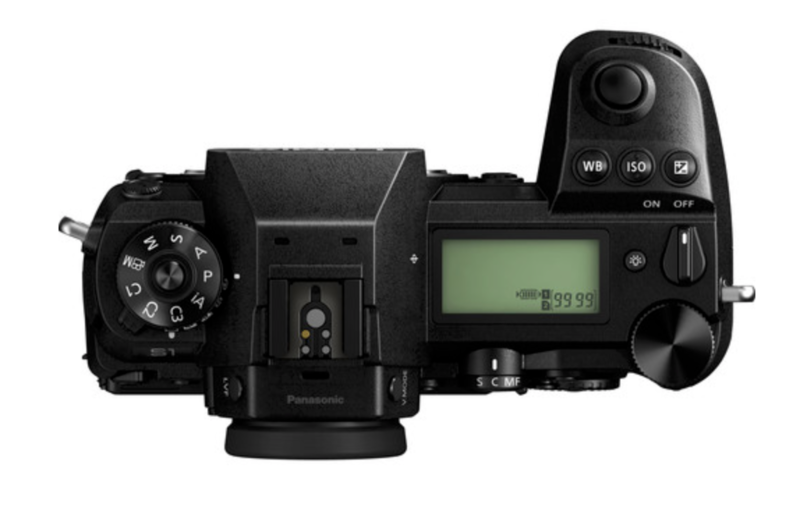 While the AF is contrast based only it does use Panasonic’s DFD system which is pretty fast and locks focus in as little as 0.8 seconds. Slow motion up to 180 FPS at full HD which is 6X slow motion. 4K 60 is here but the camera will crop to APS-C size when shooting in this mode. There is a limit to recording at 29 min and 59 seconds. This camera is being portrayed as a mainly STILLS camera with video capabilities but my guess is Panasonic will release a “gh5” version soon that focuses more on video. The camera is weather sealed, built to a rugged standard, offers TWO card slots and get this, has an SD and QXD slot! The 5.76 Million Dot EVF will be GORGEOUS and also uses USB-C. This camera seems to tick many of the right boxes, and Panasonic makes quality cameras with fantastic image quality. Yep, this will be a hit for Panasonic, make no mistake. Me, I have missed my Leica SL (again) ever since letting it go many months ago. This is a camera I will be taking a serious look at. I’m really interested in these two cameras for a number of things. I’m interested to find out how well it plays with M glass. If it is at least as good as the SL I will get at least the S1. If the multi shot mode works like it should and gets rid of all moire and enhances color and resolution I’d get them both. I may even get rid of my Canon system. Does anybody happen to know if the Profoto A1 and / or any of the Profoto Air Remotes work with Panasonic cameras? I know TTL won’t be supported and that is fine. I have an Air Remote for Olympus and Nikon and my A1 flashes are of the Nikon variety although they work in my Olympus hotshoes. I’m thinking of adding an S1 to my toolbox and I’d love to use my Profoto gear with it. I wrote to Profoto and Panasonic about this concern. And Was informed that TTL and HSS are not an option as of this point. Furthermore they are unwilling to comment on what they might do in the future. NO idea. I do know the 24-90 is one of the best zooms made. producing complex non zen cameras. Or worldwide camera users not wanting Zen. Well I owned the G9 and I found it to have the best ergonomics out of all the mirrorless I have owned, so these should be great as they look very similar. The ONLY thing I think they should have corrected is the +/- button as they messed that up on the G9 as well. It is the most commonly used button out of the three in that particular section and so it should be on the left where it is the most comfortable to reach. Hitting the +/- all day on the G9 caused some cramping and I imagine it will happen with these cameras as well. Don’t become an all Leica reviewer…we need your opinion on more than one brand. Thanks for the write up. The Panasonic looks like it will be a great camera. You are right though no camera today is bad, just different. And you have to somehow bond with the camera. Anyway looking forward to your continued reviews of cameras for 2019!!! then this would make it difficult to decide whether to purchase Medium Format Fuji GFX for landscape, portraiture, product, fine art. Even Medium Format digital couldn’t give unique look of True Foveon FF at iso 100-400. Should you make a more Bayer type Foveon FF as Quattro sensor then may as well go with Panasonic S1 for its tech or rumoured $1599 Canon FF EosR. for landscapes, portraiture, studio, product photog ?? Wo B&H GFX50R used 9/10 just $200 more than new S1R. Spent 10 minutes using an S1 today Steve, deposit PAID!! What a viewfinder!!!! Beautifully built camera.. this will be my new body for my 35 and 50 summilux lenses. I tried the new 50mm 1.4 too… it’s big but way better than the Sony Zeiss I had, could be a summilux killer, seriously!! My M10p is going on eBay the second this baby arrives!! Great to hear!!! Yea, that EVF has to be amazing if it bests the SL. Exciting news about the EVF on that S1. Still, as far as M glass on the S1 I would say jury is out until we see some examples. You wouldn’t want to sell your M10 just to find out you have soft corners and colour casts with your 35 Summilux on the S1…. Even my SL doesn’t perform quite as well as my M240 with certain wide angle lenses so I don’t know how much faith I have that the S1/S1R will play nicely with m glass. Hope I’m wrong! I take your point but to be honest I’ve never cared about corner sharpness with either of my summilux lenses. I use them wide open all the time and almost never at infinity. My m43 is for everything else. 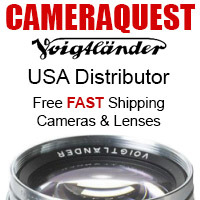 $500 LESS than the latest Olympus m43 camera, for a bigger sensor with more MP, better EVF etc? Yea, I know. I mean, have the EM1X here but hmmm. $3k. Guess if you are already a M 43 shooter with loads of glass, and shoot sports, trains or cars…and want a beefed up body. I can see Wildlife “all weather” photographers jumping on EM1X for Reach in a smallish lens. + with in body lens magnification becomes 1200mm. 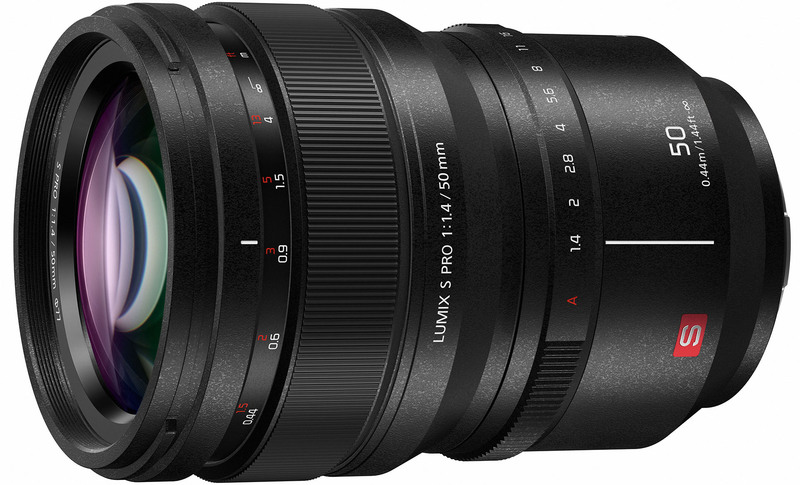 FF 800mm is approx 10X price of m43. 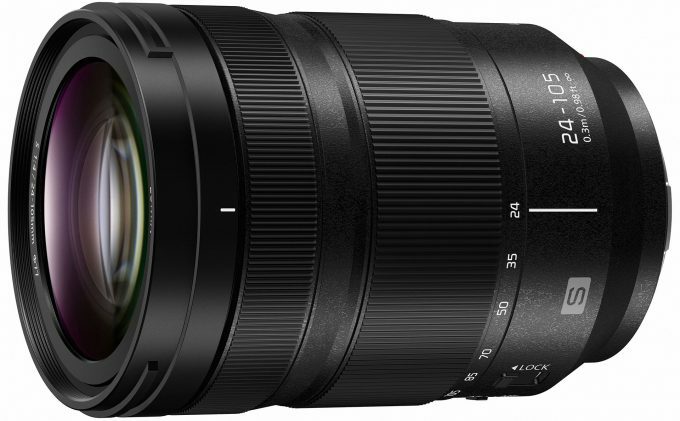 FF 1200mm is $180Gs !!! Yikes in B&H. If the sr1 can offer any reasonably small lense options I would/will add it to my shelf. I am hearing and reading about the KILLER viewfinder .. SL’esque or better? User experience means a lot to me. I’m an enthusiast who likes to enjoy shooting. IQ matters most, but doesn’t matter much at all to me if the user experience is not positive. Dumb? I don’t care. I like shooting. Even dumber…..I could see buying the SR1 for what it does AND the EMX1 for what IT does w my awesome Oly lenses. This EVF will be an improvement over the SL, which is still the finest EVF on the market as of today. Until the S1 ships. I like the body size, grip and the build quality does looks exceptional. That said, in a world where you can buy an A7R III for 2799, it is WAY overpriced. Also, NO EYE AF and NO PDAF NO SALE! …sorry. None of the FF offerings that came during this season of new FF mirrorless comes close to challenging Sony’s dominance in the space. From Canikon to Panny nothing but FF MILC disappointments to one degree or another. Props to Oly though for having the balls to produce the EM-1X which I will buy for my long lens assignments and certainly looking forward to that 2000MM Bazooka. Id take an S1 ANY DAY over ANY Sony A7 body. I’d take my SL back over any Sony body today. Not that Sony is bad, they are wonderful but not the be all end all. ALL cameras today are better than 99% of US, that’s fact. To me, EYE Af is not something I would ever use in life. I think its good tech and for some who do the easy way to everything it can be nice but Eye AF, 5 Axis IS and Super High Res modes to not interest me in todays cameras. So it’s all personal pref. The camera will do very well, mark my words. I shot an A7III last night and loved it, superb for the cash, but again, I would enjoy shooting an SL much more, and have. Or the S1, and probably will. Did you not shoot before Eye Af came to be? There are many master works of art shot without Eye AF, even manual focus. Eye Af, IMO, is silly. It means the photographer lets the computers do the work for them, and therefore takes the challenge and even learning out of the equation. I believe tech is killing photography in many ways, as is evidenced by seeing the same shots over and over and over online, wether it is of the night sky, a portrait with am model, or well, anything. Photography is getting to be over saturated with the same old same old looking images. Things like Eye AF, a zillion stop 5 Axis (for photos), etc etc take the skills away from the one using the camera and give it to the automated tech. I for one, can’t stand Eye AF for taking photos. Just shows how we all differ. But the good news is, there is something for everyone, and more than ever these days. should blow out the water every other FF sensor at iso 50-400. Imagine Leica Glass on this true Foveon. # Foveon compromise for iso up to 12800. Those lenses just look like well built beautifully constructed glass!! Looking forward to more reports and some reviews, Steve! Why worry about color signature? Shoot in Raw and process in Adobe or whatever. Done. Not all RAW files look the same, they even have a signature in RAW. No matter how one processes, files will always retain the look of that camera. 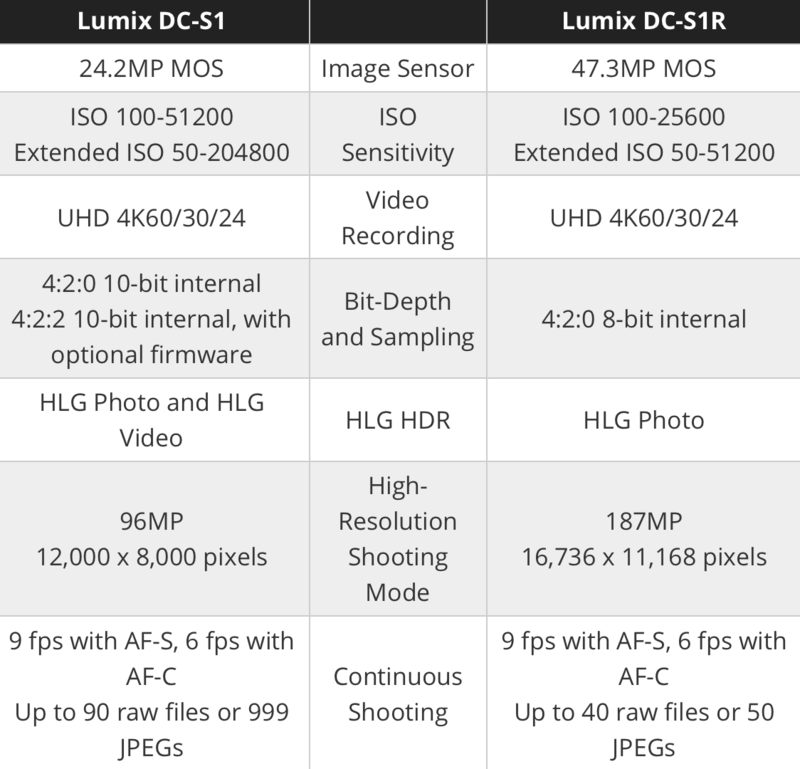 Panasonic, Leica, Nikon, Canon and Sony all have a look to the files, even when shooting RAW. Can’t hide it either. I have had the same experience, Steve. And I think we should be a little more cautious in sometimes assuming a person is not shooting in RAW and processing for color, etc. – I do, even on my snapshots. The color (the RAW files in general) is a big reason why I left Panasonic M4/3. But I loved nearly everything else about the GX8 I had. it is a common misbelief that you can adjust color in post to make it identical looking to another cameras output. you can come close but you cant get identical results not even when you make your own custom dng profiles for body and lenses. great specs but seems large..slightly larger than the SL and quite noticeable when compared to Sony etc. Perhaps a good strategy to differentiate from the others..not sure if it will work for or against..
It’s not larger than the SL. Looking forward to your review Stevie. Betters existing canon nikon sony mirrorless. This is the camera I was expecting canon nikon would made. Sigma ART glass will make it Sing. 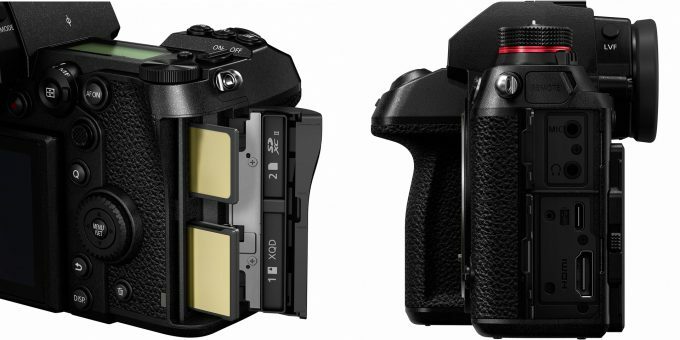 It looks great… but if that EVF gets into the SL2, they better just take my money. I think we will see an SL2 soon, and this looks promising for how great that camera is going to be. Oh we will see an SL2 soon, with this EVF. I just hope Leica makes it and doesn’t have Panasonic make a Leica version of the S1. I prefer the SL controls, minimal approach, and style. We shall see though. But I will say 100% this EVF will be in an SL2. I agree Steve! Can’t wait! As a Leica SL owner I’m super pumped about these Panasonic cameras and the upcoming Panasonic and Sigma L mount lenses. The S1R will allow me to supplement my SL with a high resolution body for landscapes. I’m quite certain an SLii will be announced before long and that it will likely share the sensor as the S1R, but I also know it will be too expensive for my taste. This S1R is the perfect answer for me. Couple that with some cheaper L mount lens options and man, I am set. Leica SL owners should be very happy! The mighty Leica SL: You let it go AGAIN? Why? 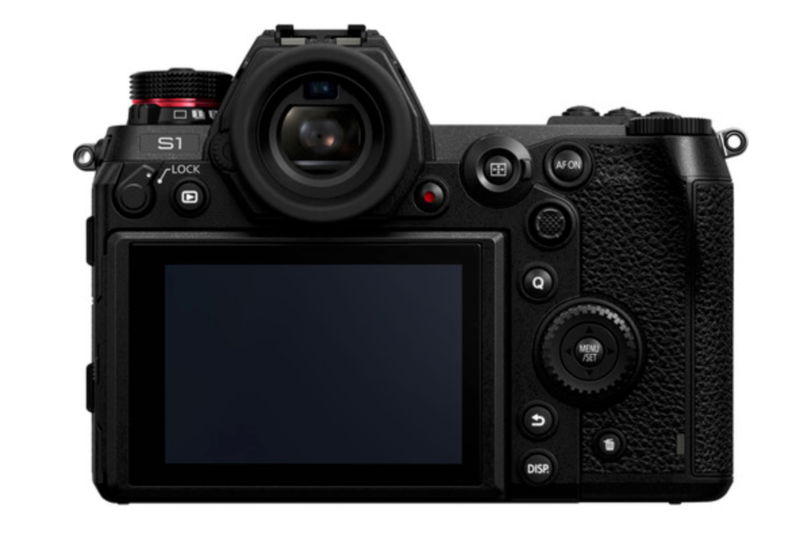 Yes, we all need to make some tough choices… The X1D looks like a fantastic camera (it must be if you had to let go of the SL to get). Thanks again for the excellent reports!! This is really exciting news about the S1 and S1 R. Physically, the cameras look highly ergonomic and Panasonic’s teaming with Leica’s on the glass means very high quality lenses. The movement of Panasonic into the full frame environment from its half frame universe may be signaling a more general movement away from half frame cameras despite Olympus’s new high price professionally aimed entry that Olympus hopes will expand its niche. I do not share Steve’s preference for the 24mp vs 43-47mp cameras. This is probably because of my emphasis on cropping to produce images that fit my artistic tendencies. The question for me is whether the new 47 mp sensor will be sufficiently high ISO/low noise capable and possess the great dynamic range needed to make great photos. If the SR 1R makes the grade in these categories, I would tend to prefer it. You need 47 mp to make great photos?